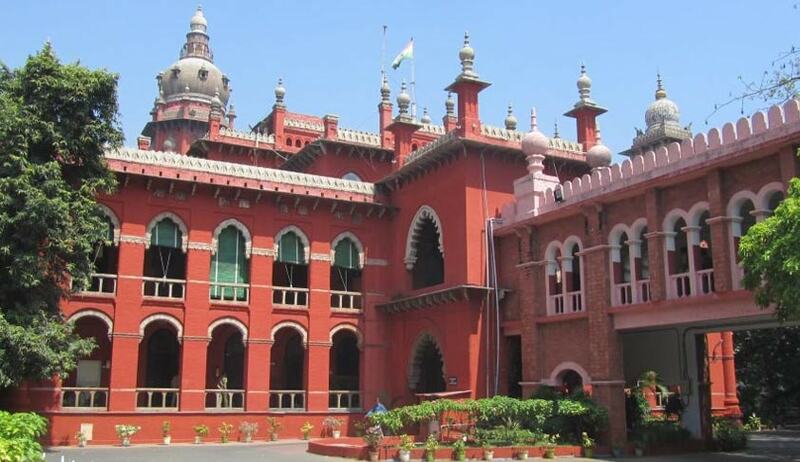 Madhya Pradesh Government had approached Madras High Court, challenging the February 5 order of the Intellectual Property Appellate Board, which had directed the Registrar of Geographical Indications to issue a GI tag for Basmati rice in India within four weeks’ time, taking into consideration the original application filed by APEDA. In its GI application, APEDA had mentioned the entire areas of Punjab, Haryana, Himachal Pradesh, Delhi, Uttarakhand, parts of Uttar Pradesh and Jammu & Kashmir. Upon consideration of the applications, the Assistant Registrar of Geographical Indications had ruled against APEDA’s application, observing that it had failed to satisfy the fundamental requirement of clear, specific and reasoned demarcation of actual Basmati-cultivation areas. It was further held that only the actual Basmati cultivating areas must be included in the GI application and such areas must be identified up to the village and Panchayat level. This order had been set aside by the IPAB, directing the Assistant Registrar to proceed with the registration. The state of MP now contended that the IPAB had passed the order summarily, without looking into the evidence led by it. “Although protection of national interest has been proffered as the ostensible reason for such a course of action, the Respondent No. 1’s unreasoned piecemeal approach has put in jeopardy the livelihoods of thousands of Basmati farmers and their families in the State of Madhya Pradesh,” it adds. The petition had hence prayed for staying of the IPAB order, and suspension of the operation of the Basmati GI, since its implementation would have resulted in granting the GI on Basmati Rice to APEDA, which would have led to the exclusion of the Basmati farmers in MP. “While the delay in grant of the GI right to the Respondent No. 2 will not result in altering the status quo since no existing party will be deprived of the right to use the Basmati tag, vestation of an exclusive right in favor of Respondent No. 2to the exclusion of Madhya Pradesh in accordance with the Impugned Order would result in immediately altering the status quo to the detriment of the State of Madhya Pradesh and its 80,000 Basmati farmers and their families,” it reasoned.